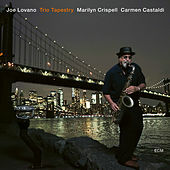 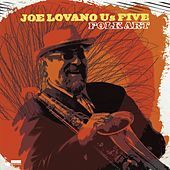 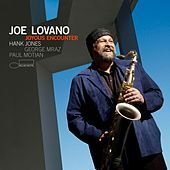 One of the most versatile and widely appreciated tenor saxophonists of the last decade, Lovano is neither a staunch traditionalist nor a revolutionary avant-gardist. 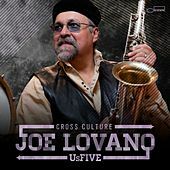 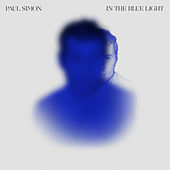 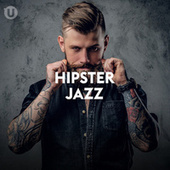 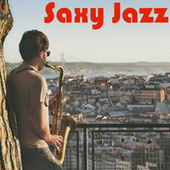 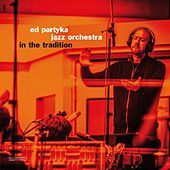 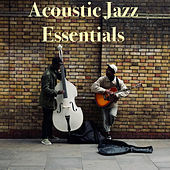 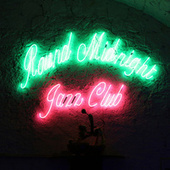 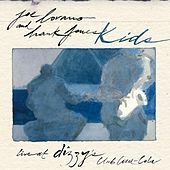 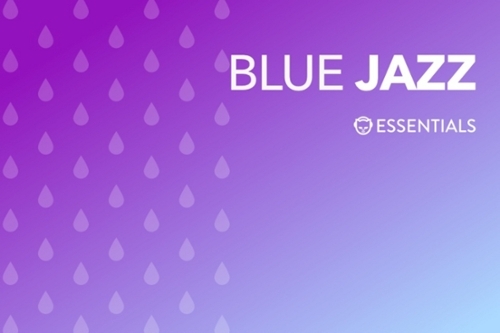 He plays with an open-minded, history-spanning approach, drawing on a wide range of influences within the Bebop-to-Free Jazz spectrum and seamlessly stitching them together. 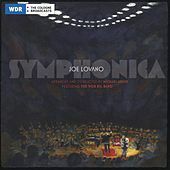 He does, however, emphasize certain musical aspects over others in his various groups: his piano-less quartets and trios focus more on group interaction and tend to be more outward-leaning, while he turns to a more standard soloist vs. accompaniment Bop format when piano is present. 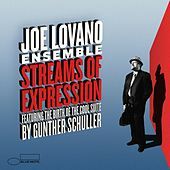 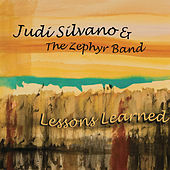 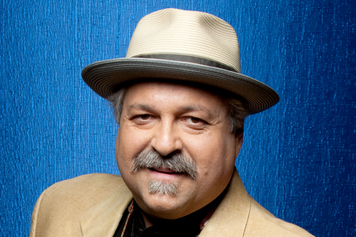 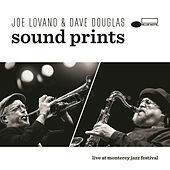 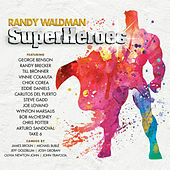 He's also done a couple of intriguing large ensemble records, including Rush Hour (1995), which features arrangements from Third Stream guru Gunther Schuller as well as the hovering wordless vocals of Lovano's wife, Judy Silvano. 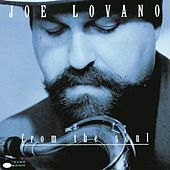 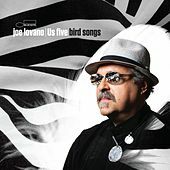 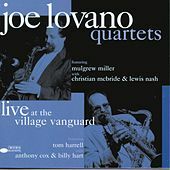 Finally, his roster of past sidemen -- which includes drummers Elvin Jones and Ed Blackwell and bassist Dave Holland -- brims over with folks who, like Lovano, place substance high above flash.